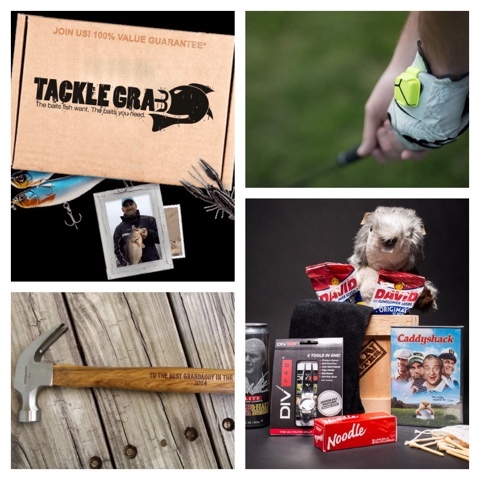 Fathers Day is right around the corner so I've compiled a couple ideas for you this Father's Day. 1. 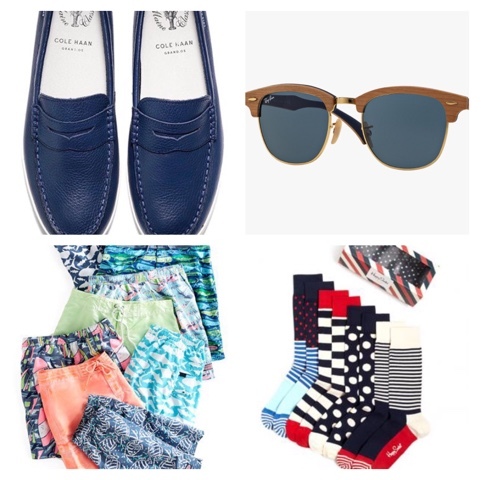 Cole Haan loafers come in a variety of colors. The navy is my favorite. Great with Nantucket red shorts or skinny jeans and a t-shirt. 2. These wood Ray bans are a great summer shade. 3. preppy Vineyard Vines suits come in such fun prints so hard to choose a fav. 4. I love the packaging of these Happy Socks. 1. The hubs has wanted one of these forever a Big Green Egg. 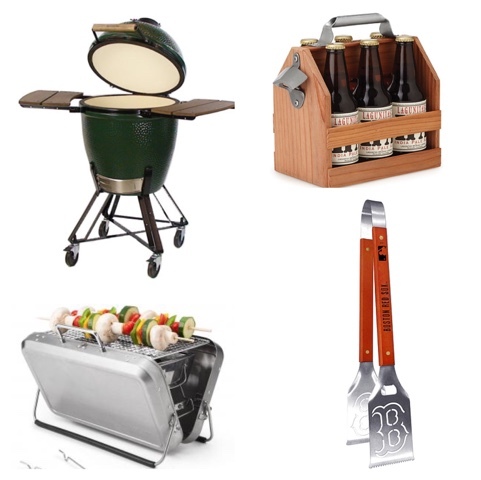 He's an amazing BBQ'er and would make amazing food in this. 2. Great tote for bbqs and the beach. With a bottle opener attached you'll never be looking for something to open up your beer. 3. Fun travel grill for the beach! 1. I don't know what it is about guys and speaker systems but we "had" to have this Sonos System and I have to admit it is pretty cool how it works throughout the house and you can add on to it when you want to. 2. These Bose portable speakers are great! Take to the pool, beach, if you work outside or for a dinner party outside. 3. I love the different band options for the apple watch but of course that's prob the least coolest feature of it. This would make an awesome gift! 4. The man Wallet/purse from Mark & Graham makes a perfect all in one. It can be personalized too. 2. For the avid golfer. Track your swing with this nifty little device. The Zepp 3D gold tracker tracks your swing and records in 3D. 3. For the handyman dads I love these personalized hammers. 4. Man crates, HA! I just love the name of these and it looks like they have pretty good things inside them too. My newest favorite discovery for gifts for men. 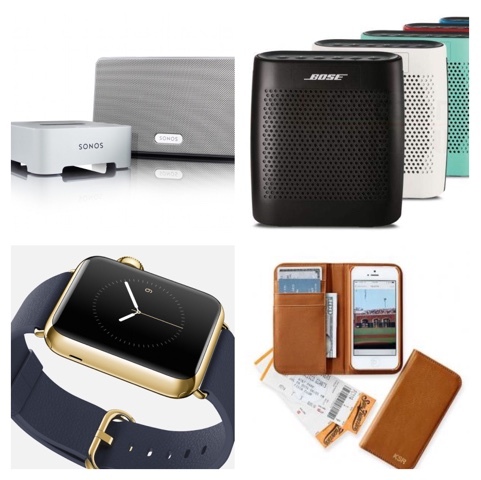 What are some of your favorite gift ideas for Dad? I'd love to hear them.